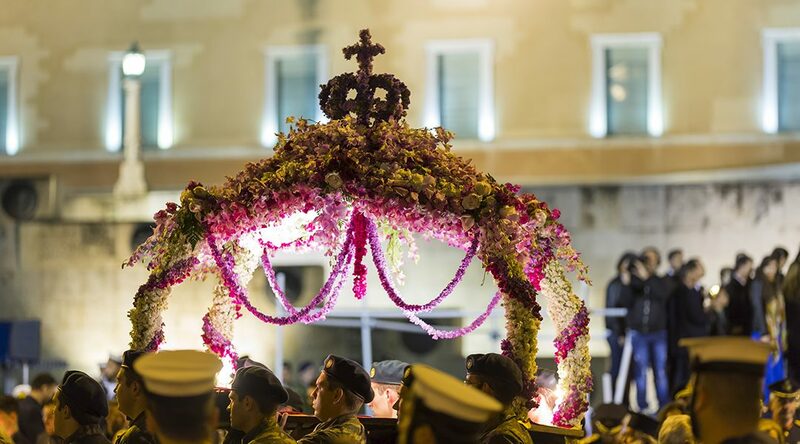 This is one of the biggest holidays on the Greeks Calendar. 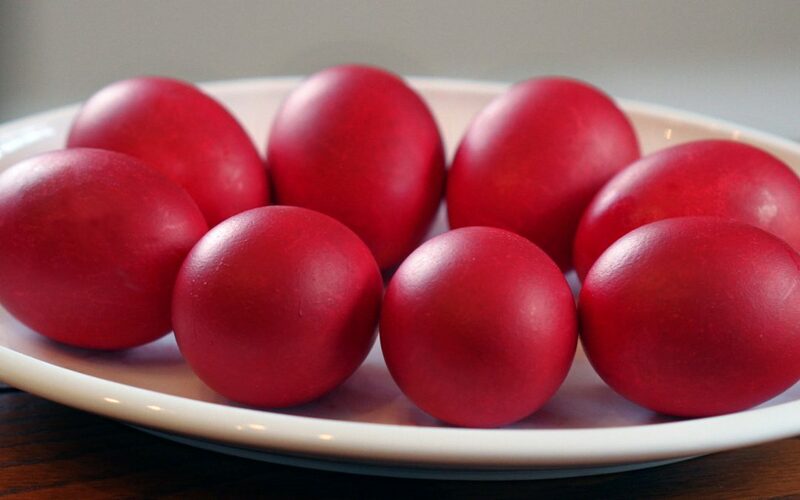 The Greek Orthodox Easter is held every year and falls at different times of the year compared to the English Easter. Why did Ellines United come about?